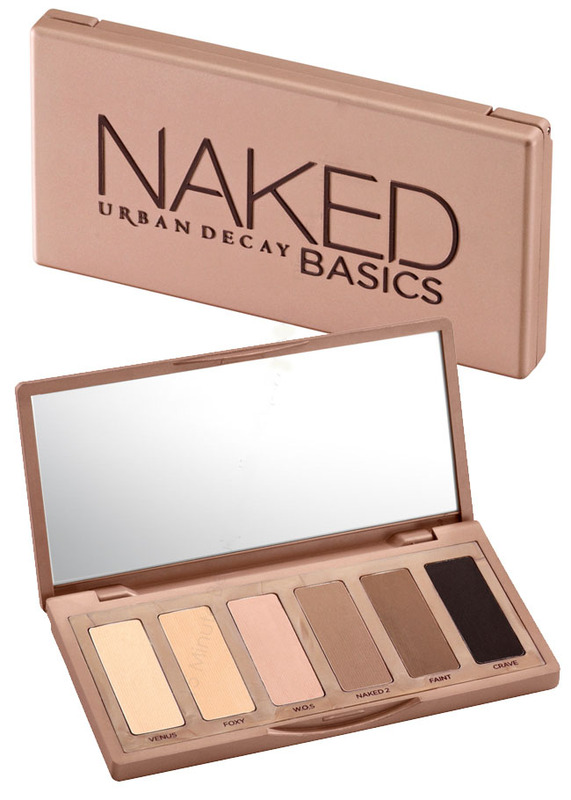 Yes, a new beautyproduct from Urban Decay! A really nice musthave that will look good on everyone. 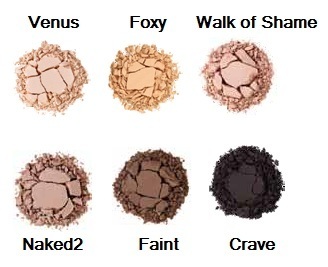 It's a smaller palette than the naked 1 and 2. I like the natural colors, you can create the perfect everyday look. It's a smaller 'Pocket" version so you can easily put it in your beautycase. heel erg handig bedacht van ze! dit zijn denk ik toch ook meer dan genieg kleurtjes voor 1 oog toch? Die moet ik hebben! Is die al te koop bij sephora hier? Outfit of the day "Christmas"
Bobbi Brown "Holiday Gift Giving Collection"